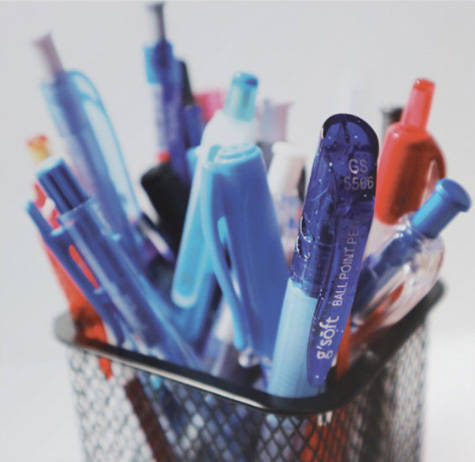 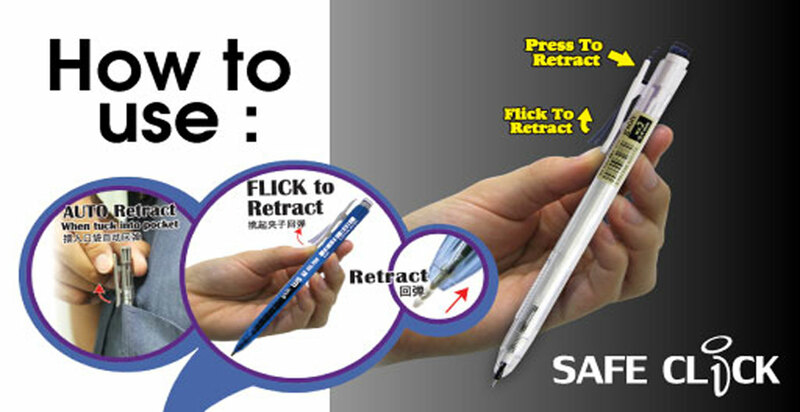 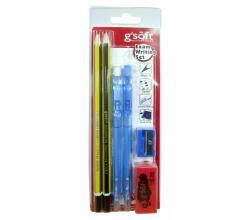 To provide the finest quality stationery that gives the best user experience. 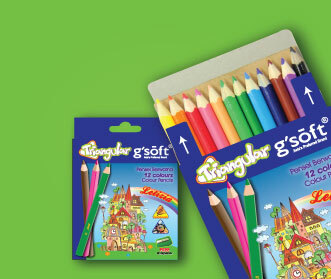 To be the most loved brand when thinking of stationery. 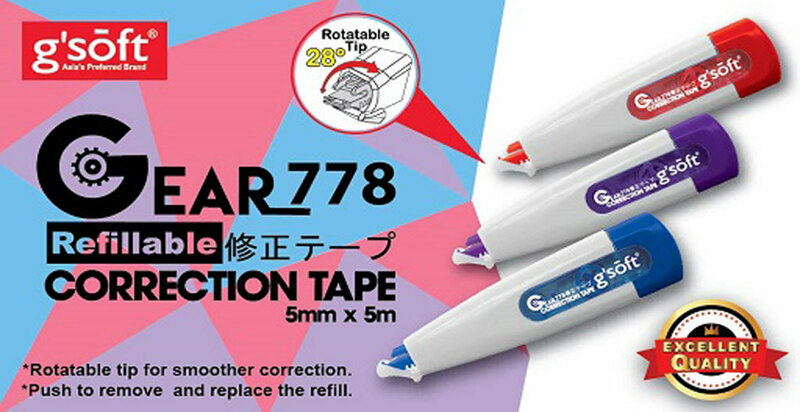 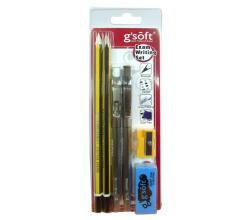 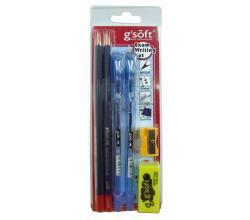 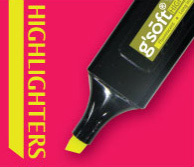 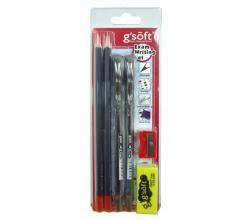 Think stationery, think G’SOFT!